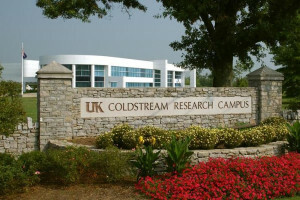 The University of Kentucky has received unanimous approval to establish a tax increment financing district within the Coldstream Research Campus. 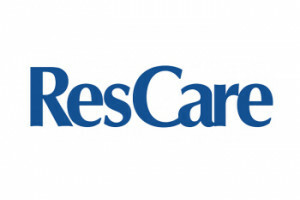 At its January meeting KEDFA approved tax incentives for a planned new headquarters for Louisville-based health and human services provider ResCare. Automotive parts distributor Federal-Mogul Motorparts plans to invest $8.7 million on expanding their facilities in Glasgow, preserving 25 jobs. 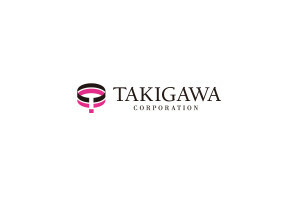 Flexible packaging manufacturer Takigawa Corporation plans to invest $45.9 million in a new facility, their first in the United States, in Bardstown. 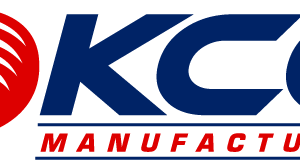 Kentuckiana Curb Company Inc. plans to invest $24.5 million on an expanded facility in Louisville, preserving 72 jobs and creating 63 additional positions. 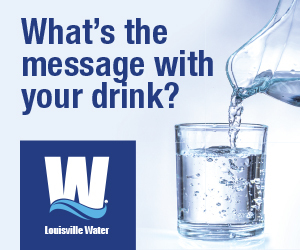 Homecare Products Inc. will invest $650,000 and create 10 full-time jobs with the expansion of its facility in Morganfield. Optical distributor ABB Optical plans to invest $27 million in an expanded facility in Florence, preserving 50 jobs and create 173 additional positions. 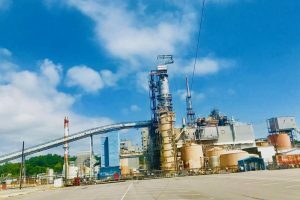 Contract packager Resolve Packaging plans to invest $12.46 million in a new facility in Hebron, preserving 40 jobs and create 36 additional positions. 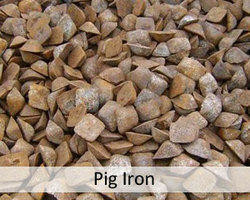 Ironton Enterprises, a producer of merchant pig iron plans to invest $45.12 million in a new facility in West Paducah.